If you’re thinking of buying a home in 2019, doing so right now while it’s still winter is your best option. There are three reasons why. As a homebuyer, there are three reasons you should buy now instead of waiting later down the road in 2019. First, prices will continue to rise. CoreLogic’s latest home price index report revealed that some home prices have appreciated 5.6% over the last 12 months, and the same report predicts that prices will continue to increase at a rate of 4.7% throughout 2019. The bottom line for home prices has come and gone, but home values will continue to appreciate for many years. Waiting simply no longer makes sense. Second, mortgage interest rates are projected to increase. Freddie Mac’s primary mortgage survey shows that interest rates for a 30-year mortgage have hovered around 4.8%, but most experts predict that they’ll rise over the next 12 months. In fact, the Mortgage Bankers Association, Fannie Mae, Freddie Mac, and the National Association of Realtors all project interest rates to increase in 2019. This increase will affect your monthly mortgage payment and make buying a home more expensive if you wait. Lastly, you’re paying a mortgage either way. Some renters hesitate to buy a home because they’re uncomfortable with the idea of taking on a mortgage, but everyone should realize that, unless you’re living with your parents rent-free, you are paying a mortgage—either yours or your landlord’s. If the right path for you and your family involves purchasing a home in 2019, doing so sooner rather than later could lead to substantial savings. As a homeowner, your mortgage payment is a form of forced savings that allows you to build equity in your home that you can tap into later in life. As a renter, all you’re doing is helping your landlord build their equity. Are you ready to put your housing costs to work for you? If the right path for you and your family involves purchasing a home in 2019, doing so sooner rather than later could lead to substantial savings. 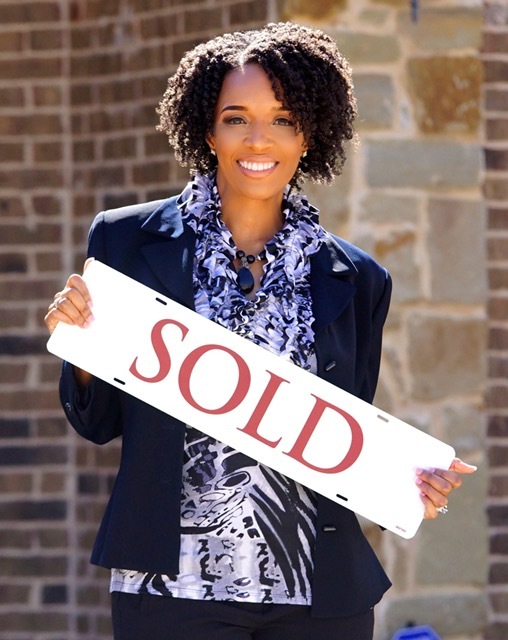 If you’d like to get started on your home buying journey, don’t hesitate to call or email me. If you’re selling your home or you have any other questions about our market, feel free to reach out to me as well. I’d love to help you.